The Problem: Let me describe my problem and how Hotel Mode is a useful hack to get a Panasonic TV to do what you want. Some time ago I bought a Panasonic TX-32LXD8 LCD television. This works fine and has a great picture except it always powers up in TV mode (either Analogue or Digital Video Broadcasting (DVB)) rather than from one of the SCART or HDMI inputs. Although there should be a means, via the Set Up Menu, of programming the TV to power up in AV mode this doesn’t seem to work on UK versions of the TV with built-in Freeview (UK free digital service). If you set the television to power up in AV mode it still powers up in TV mode. The solution (I found this via online forums) is the existence of ‘Hotel Mode’ that seems to work on most Panasonic TVs. The problem is Hotel Mode is not mentioned in the Panasonic handbook or the Panasonic website. Go to the side of the set and hold down the -/V button on the side of the TV (middle of 5 buttons). This is very similar to hacking a DVD player to change the Region. Here is the Hotel mode Menu (above). 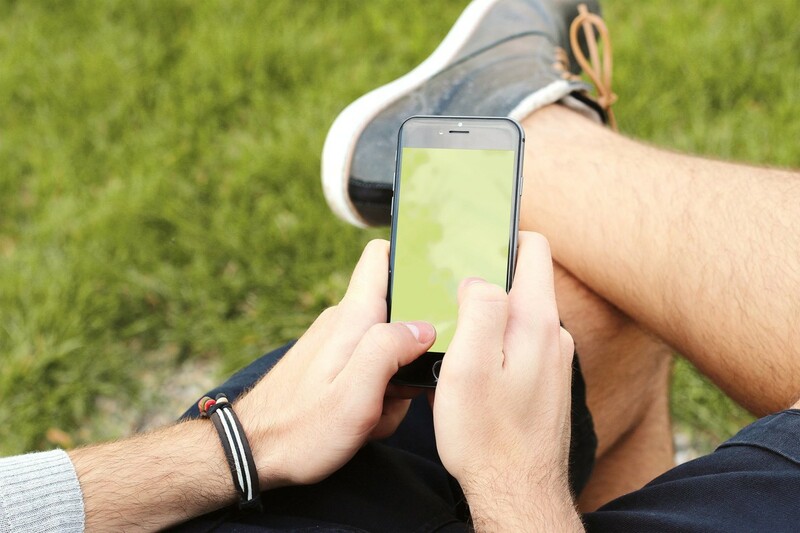 Before you use it note options such as Button Lock and Remote Lock – Do not select these or you will create a huge problem. Remember you need both the side buttons and the Remote to get into Hotel Mode! Now you can select the power up input (initial INPUT in the Menu) to anything you like including AV1 (typically used for Cable or Satellite Box). You also need to turn Hotel Mode on before pressing the EXIT button. The only problem I now have is that the TV will no longer automatically switch to AV2 when I turn on my DVD player so I have to switch manually via the remote. I assume this is a 'feature' of Hotel Mode. I suspect hotel mode allows TVs to be set up so the public can't fiddle with them. Very useful in hotel lobbies and public buildings where otherwise a member of the public could turn up with a remote and reprogram the TV or simply change channel to watch their favourite show! If you read the comments below, you'll find people from all over the world have found this useful. 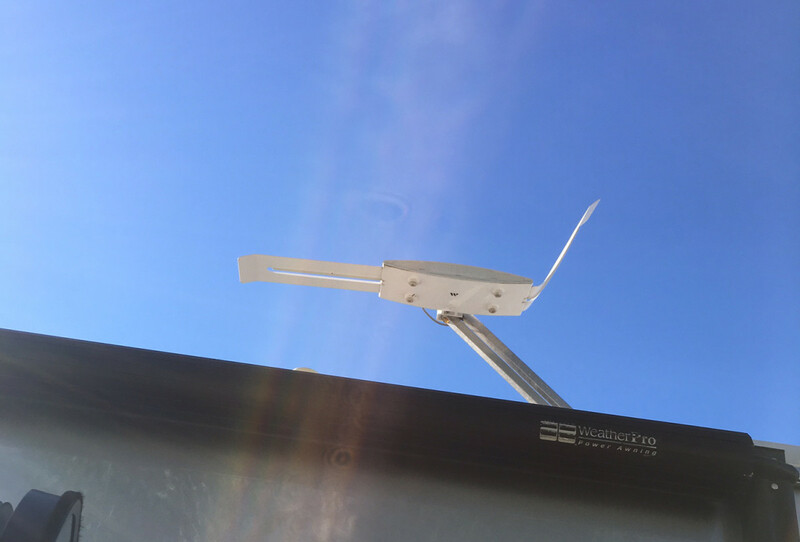 In one case even to make the TV default to a camera in a bird nesting box making it easier to keep an eye on those growing baby birds! So there you have it. 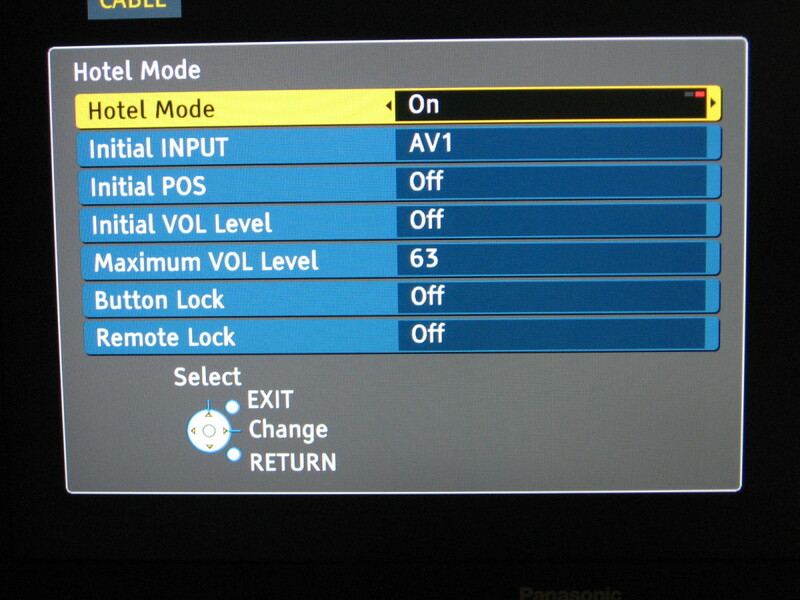 Hotel Mode is a great way to control the way your Panasonic TV powers up and what input signal it defaults to. 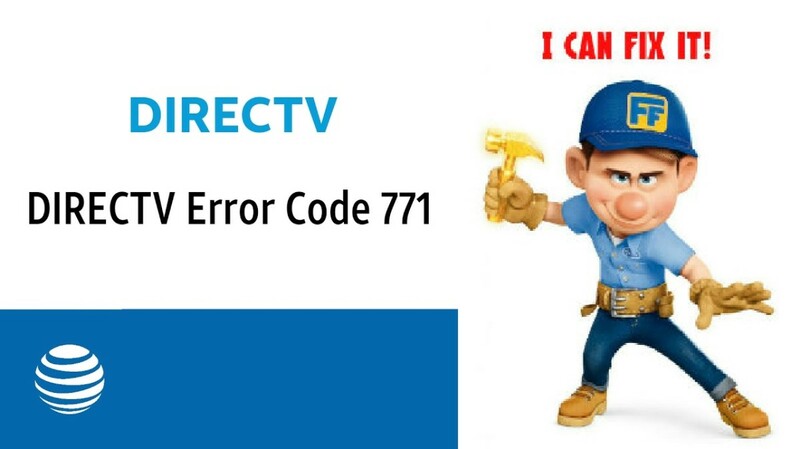 How do I switch my TV to AV if I only have a Directv remote? I assume you mean a universal remote. As far as I know, the solution I describe only works with the original Panasonic remote. 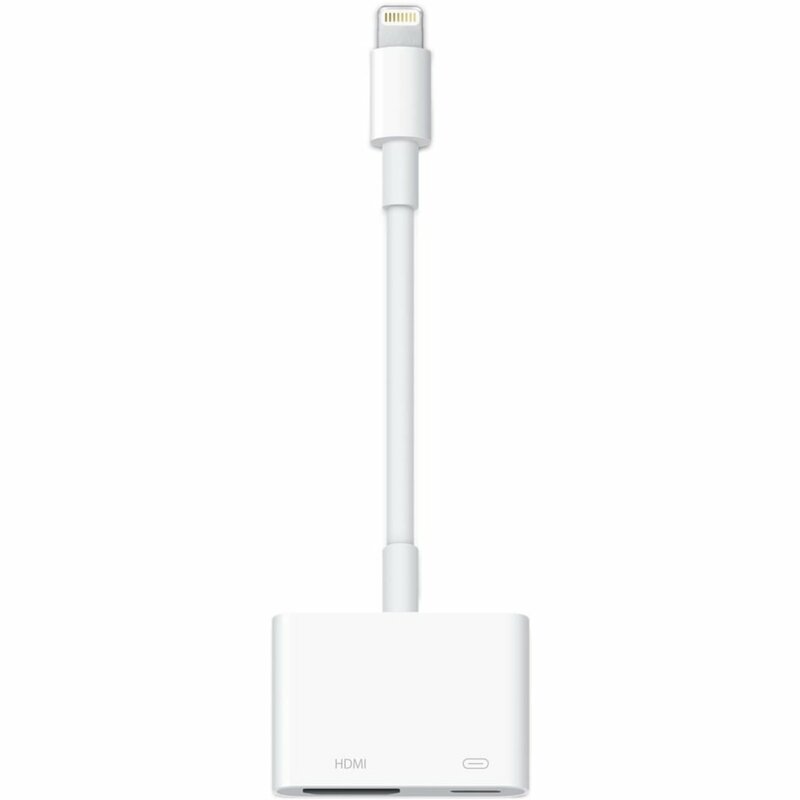 How to Set Your iPhone to Permanent "Low Power Mode"
How to Connect an iPhone to TV: HDMI Adapter or Apple TV? Thanks too for the Hotel Mode information. I have just purchased a Yamaha soundbar. The instructions say that if the TV does not have a method of disabling the TV speakers, put some headphones in the headphone socket. Very scientific. The soundbar can be controlled from the TV remote now (using the 'learn' feature) and in Hotel Mode with max volume set to 0, the TV remote controls the soundbar now for volume, on/off and mute. When using the TV remote, a volume level bar still appears on the screen, but it sticks at zero whilst the soundbar volume increases or decreases. You absolute diamond!!! Thankyou so much sorted my tv straight away after 3 days of going over and over the same things in settings!!! I bought Panasonic tv which was used by hote, now I couldn't get all the tv service, all the original settings are missing. Many tnks, I have exacgly this model of Tx-p42s31b panasonic that has long been blinking multiple times and goes out immediately. I tried your method by holding power bottom and AV or /-V down simultaneously. The Green light stays now but pressing the AV on the remote produces no effects. What else can I do to get this TV up ànd showing? I purchased a panasonic 37'' (TH-37PR11UK) yesterday and a remote didn't come with it. Is there anyway to remove it from hoel mode without using a remote. I have a universal but the only thing it does it change the volume. This website shared by SONOS support, to recommend Hotel mode as a workaround solution for setting your panasonic TV remote to control SONOS home theatre sound **WITHOUT** also turning up the TV's internal volume (this creates an annoying echo and ruins the considerable investment in sonos home theatre (playbar, sub and 2 x PLAY3s for 5:1 surround). Finding out that a hotel mode even exists is a bonus! And the solution - turn hotel mode ON, the set Maximum volume level to '0' (zero), now allows me to control Sonos surround sound, from TV remote, without also changing internal TV speaker volume. Woo hoo. It's great having the sonos app on your mobile phone, but when your phone is charging, or in your bag and you can't control TV sound it's really really frustrating/ inconvenient .. so we're back to the trusted TV remote. Thanks Sonos and thanks for the info on this website. Thank you Rik, great job! Brilliant tip, thank you so so much!! This finally „unlocked“ the HDMI3 input (the on the side) for me. On my TX-P42G10E the HDMI3 input wasn’t working since day1. Had only HDMI1 & HDMI2 available. I had tried numerous cables, factory resets, called Panasonic service several times during the last years - nobody had a clue, so was always asked to turn the TV in for repairs. Before, I had to crawl behind TV to switch cables, now it’s one push of a button and I’m straight into HDMI3. Excellent advice - worked like a dream after weeks of dipping in and out of other articles. Hotel mode is the way to go! I recently purchased a Panasonic TV from a hotel sale.Was not even aware of a hospatility mode until getting it home and setting up. Have tried several suggestion but no luck. The tv is a TH 32LRU20 and the remote is aN2QAYB000485 which does not have a AV button. Tried the /V with the input button no luck. any help is appreciated. Thanks for the info. It's very usefull!!! This was great, thank you! Many Many Thanks From Swiss too. Hope this gives your post a useful bump for everyone else. Old thread, but still usefull. Finaly got it the way it was supposed to be from the very beginning. Thanks a lot. I'm very grateful for your tip, thank you so much! Thank you for sharing this, awesome stuff. THANK YOU SO MUCH! I was struggling with this problem for a long time, russian internet says nothing about it. I've found the solution only here. Thank you, I was very near to buy another TV! Thank you! Works like a charm! Thank you for this, it worked great on my old plasma! Finally, I won't have to press the AV button on my remote anymore! Thanks a lot. Worked perfectly on my old plasma as well! now when I say xbox on, everything boots up and shuts down together, even the amp! 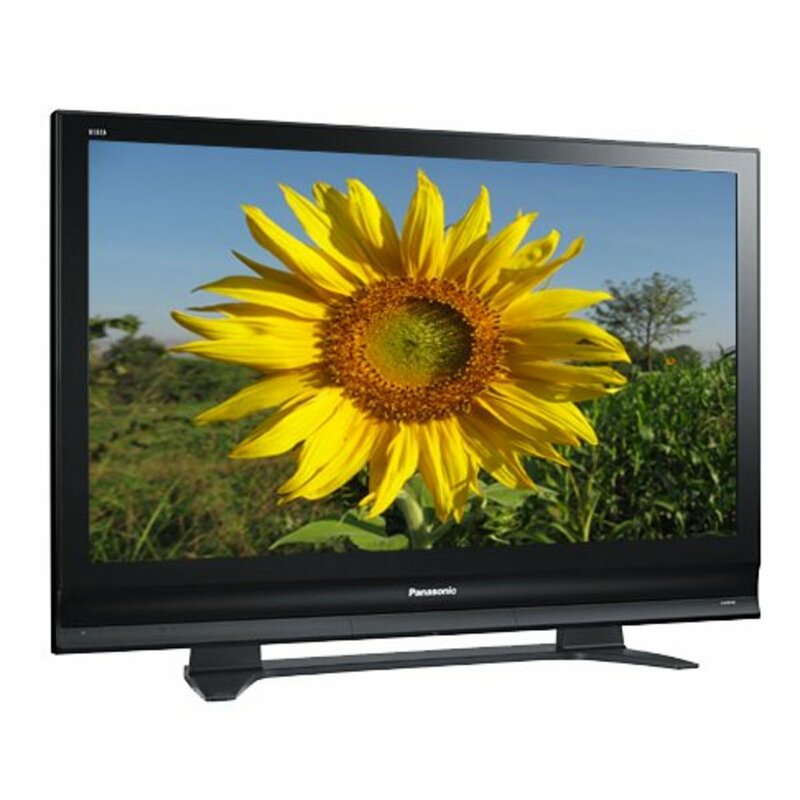 Also worked on Plasma TV Panasonic TH-42PZ80EA. Many thanks! My Panasonic TX-37LZD80 - 37" was working fine powering up on av mode until a week ago. Everything I tried in setup menu didn't work until I found this fix. It works a treat. Cheers. Just was I was looking for. Thanks! 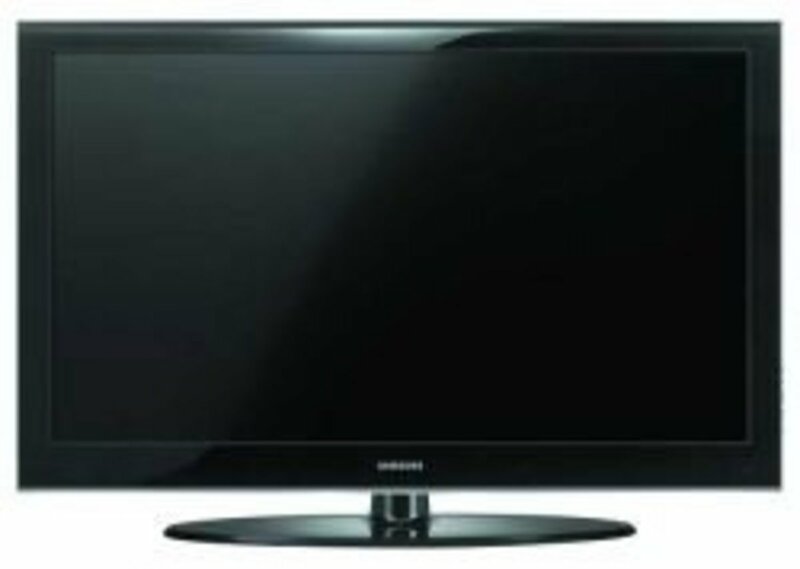 Have Panasonic 42 inch Viera TV for over 4 years. The start up in Analogue TV bothered me a lot. The manual didn't give a clue. Your tip worked perfectly. No need for Panasonic remote anymore apart from DVD player. Thanks very much. Thanks from the Netherlands! Also works on a Panasonic LCD with buttons on top. At long last my Viera fires up straight onto sky box rather than having to select the input. Thank you very much for this post.! You rock, this workshop fine ! Brilliant solution to an irritation. Thanks from edinburgh in scotland! Many thanks. My Panasonic Viera plasma (2010) was defaulted to AV1. I used your guide to change the default to HDMI1 - to go directly to my SKY+HD Box. Brilliant ! Is it possible to access a comprehensive colors/whitebalance setting area on a 42ST30 plasma ? Is it possible to set sound system so that plugging a headphone disconnects inner loudspeakers ? It is bad choices from Panasonic to hide settings from users, it is good thing internet help users ;-) Thanks again! Thanks for this very useful tip! 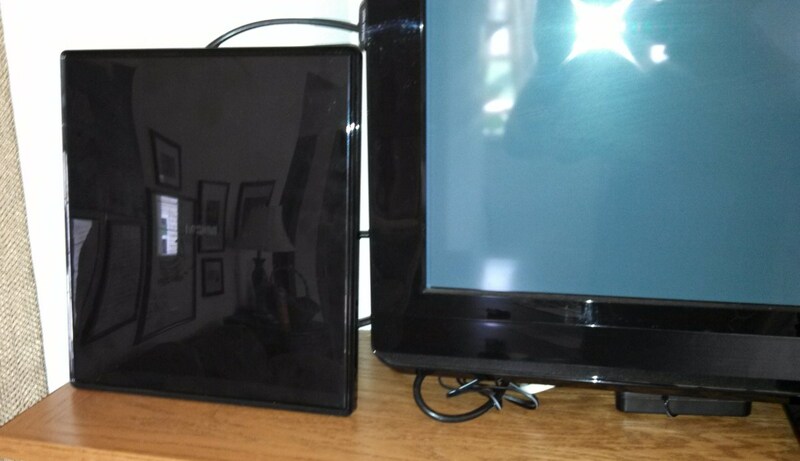 It worked perfectly with my 2012 Panasonic plasma TV. And another very satisfied reader from Belgium! You are a legend. 4 years of annoyingness solved by you. I tried the hotel setting ,then put it back to the power on preference .ifound that the hotel setting goes straight in when you turn the tv on, the preference setting goes tv first then to av,so i will be putting it on the hotel and thanks for the info. Thanks for this, it's annoyed me for a couple of years! Thanks, this was useful. It had bugged me that you had to use two remotes. Absolutely awesome, thanks for a great article! I did't read it here but if there are several input devices: use a HDMI switch that will auto-select the powered up device to your pre-selected HDMI input channel. That means you don't have to select the AV button never again! Hey, does anybody have a problem where, it will come up in the specified Initial Input, and then, 10 seconds later, switch back to the original setting? @Ssss: its not the same thing.. Ive tested with the power on preference option and it doesn't work for a HDMI input. The hotel mode works !! thx to the autor!!! This worked.. but I made a mistake with selecting the input channel. So I want to enter Hotel menu again and change the channel.. but how to get into the hotel menu when this is on? -/V and 3 times AV doesn't work (of course)... any work arounds? Works on my 32LX70 Panasonic as well. With the analogue tv signal now gone it was very annoying having to always switch the av when I turned on the tv. Turning on the SKY+HD box (connected via HDMI ) didn't automatically switch inputs. So this is brilliant! Couldn't see how to set an initial input in the tv settings menu (probably cause my tv is old) so this worked perfectly. It works 2007 panasonic plasma's too. Work perfectly - this has been bugging me for about 2 years!! Thanks been having this issue for years as I have a surround sound that controls all my inputs. Thanks for info its good to have all control on handset instead of using two. Tried this on our new 3D TV and it works a treat. No more sitting waiting for it to detect hdmi 1 for the sky box! Why on earth do Panasonic not tell you this in the manual?! Thankyou no more trips to my Nana's house. Was a weekly routine selecting the AV input and reminding her. Great stuff.... worked like a snake charmers most obedient snake, listening to the music..... dadadadadada, THANKS!!!!! WOO HOO!!! This was too easy, thanks a million for helping me get rid of the one remote, now I have all the controls only on the receivers remote. works with 46gt30 plasma, thanks !! Anyone knows why my settings menu only shows one page instead of the 2 that are shown in the manual? I'd like to change the order of the TV channels but cannot find the proper menu to do that. I know this page is old but many many thanks for the info. This has been a real issue for me as my HDMI 1 slot is bust so to default to HDMI 2 is great. 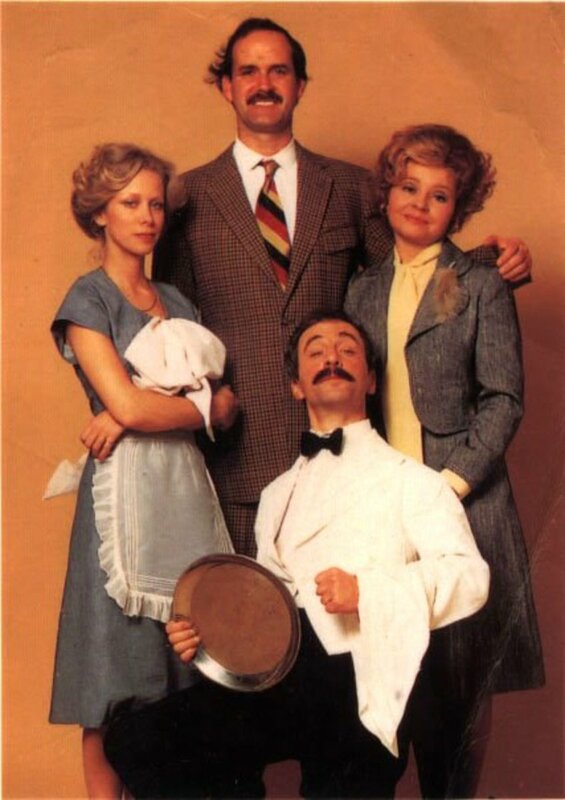 Esp since we are going on holiday & i now don't have to write an instruction manual on how to get sky going for the house sitter. What a brilliant find as i have just come across this problem on a new panasonic tv and was about to trawl through the manual to resolve what i thought was an easy fix. Amazing! You don't know how happy you've made me!! We were having problems because of the volume difference between the freeview and sky so when you turned the tv on it was really loud so you need to turn it down quick. It is the right volume when you switch it on now as it goes straight to sky!!! Thanks a lot. Simply clever. Thanks, simple instructions to resolve an annoying problem. Thank you so much! This is why the internet is brilliant... my elderly mother was so confused by her new TV not going straight to the channels after the analogue signal was switched off. I tried to mark up the remote so she'd select AV, but if she pressed too hard or the wrong one... disaster! This works like a dream. No more confusion... woohoo! Thanks, this helped a lot! Excellent! Two years and this hack is still useful. Just set my plasma to default to hdmi2. Rik, you made my day. I love Forums and helpful answers. Have a great wkd! Excellent hack... Been 2 years of having to select the HDMI input for Sky! final switch the TV on and have it on to the correct input straight away! Thank you. This has made it easier for my parents and children to use. Brilliant and so easy when you know how.